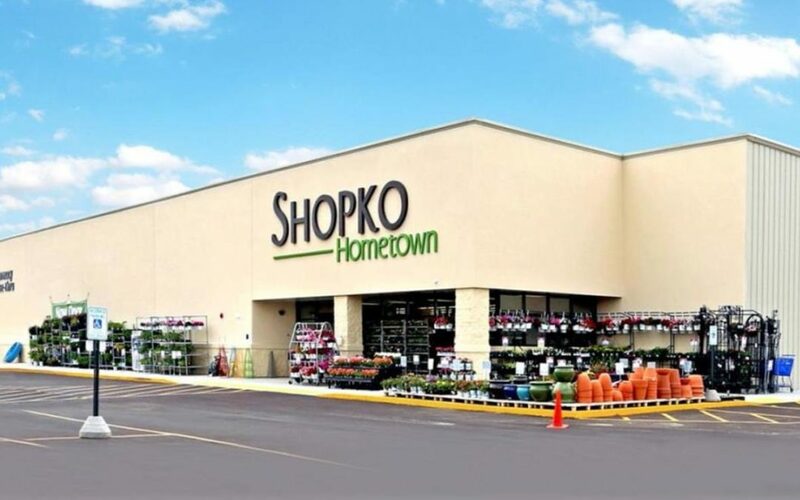 More Nebraska towns are losing Shopko stores. The retail chain announced Wednesday that it is closing twelve more Nebraska stores after filing for Chapter Eleven bankruptcy in January. The new closings include stores in Norfolk, Gordon, Albion, Beatrice, Auburn, West Point, Ainsworth, Ogallala, Superior, Alliance, Gothenburg and Falls City. Eleven Nebraska locations were already on the chopping block. The company lists 360 stores on its website but will have fewer than 110 open by the end of May. All locations listed as closing will shut down by the end of May. Click here for the list of closures as of February 6, 2019.